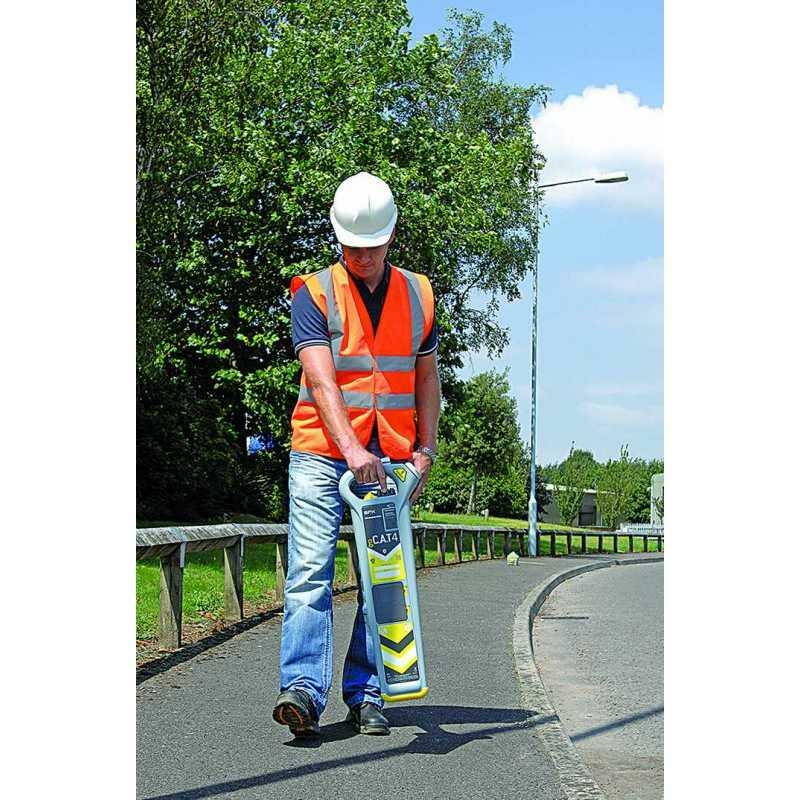 Locating underground utilities accurately and quickly is essential to maximise safety and minimise downtime and expense. 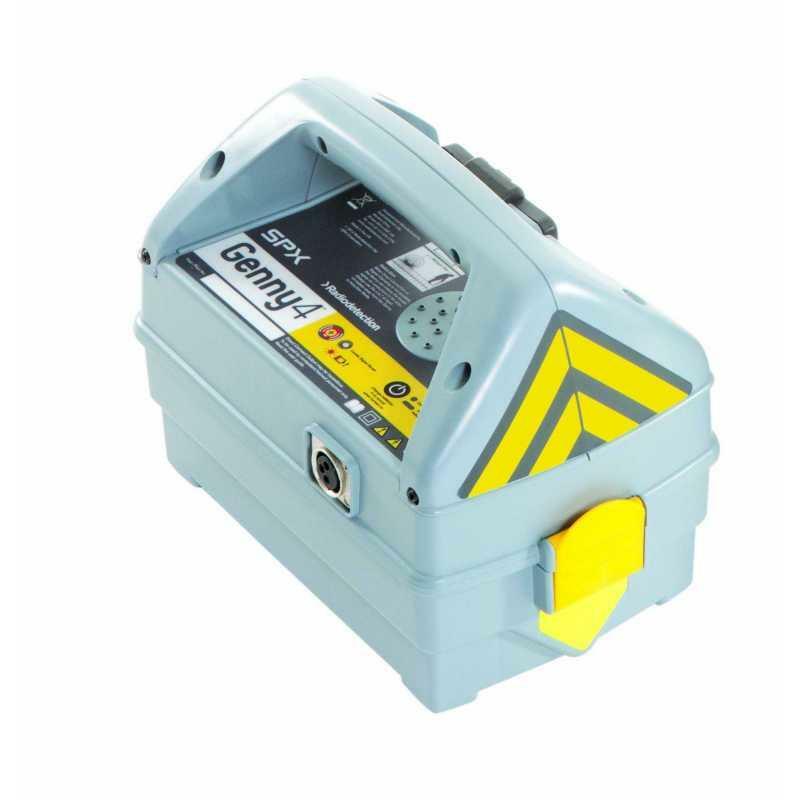 We have cable avoidance and location equipment to meet your needs. 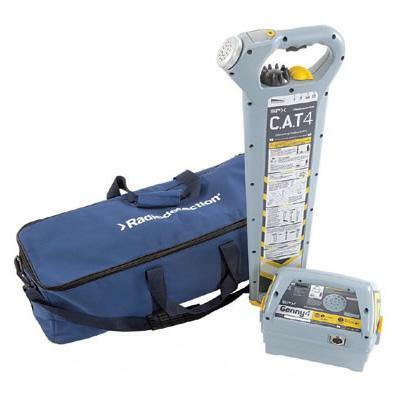 The Radiodetection CAT cable avoidance tools help site operatives to avoid buried cables and pipes during excavation and groundwork. 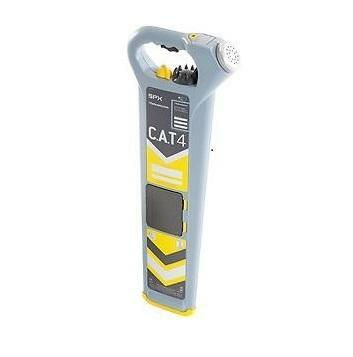 The CAT range is reliable and easy to operate, and is the most cost-effective way to reduce cable strikes. 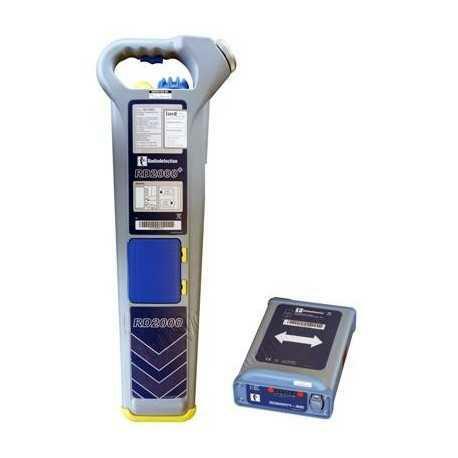 Precision locators such as the RD8000 take the technology a step further, improving accuracy of measurements and depth readings, and with an increased capacity to store and recall data. We can provide bespoke training for your company, with our certified trainer, designed to help your team use the equipment as effectively as possible. Contact us on 0191 4789333 for more information.